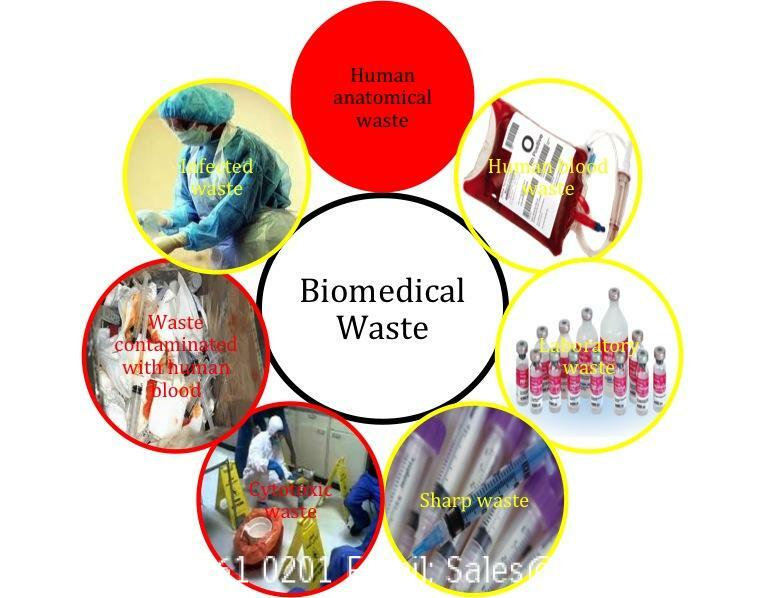 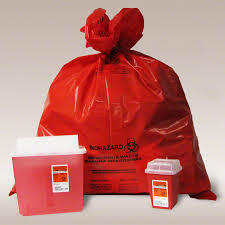 Maximum dimensions – Length – 5m, width – 3.5m, height – 5m.Medical and Biological wastage. 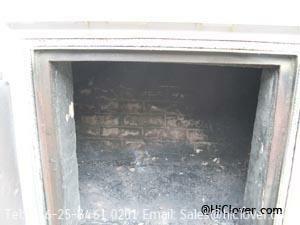 Dear seal equivalent of Ceramic seals with hinges. 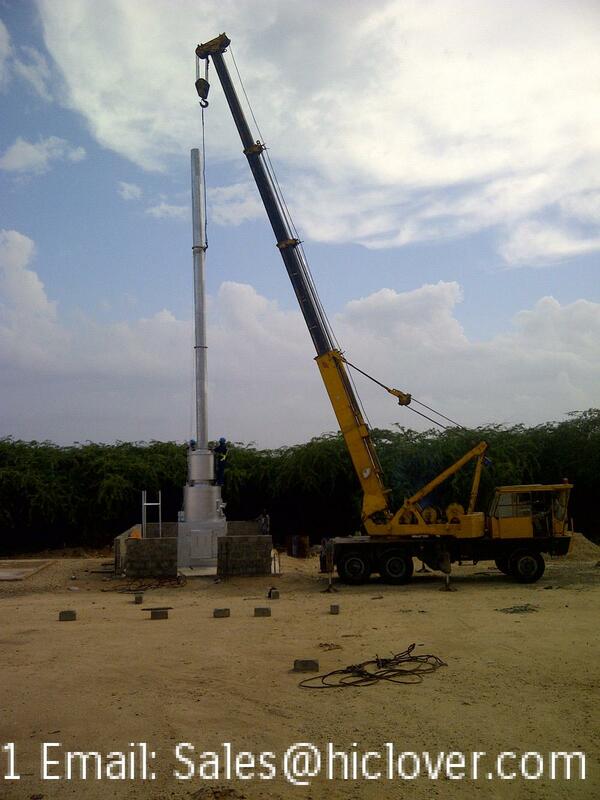 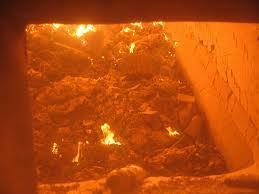 3.4.5 Emissions To comply with standards in section 9 of third schedule of the waste management regulations, 2006. 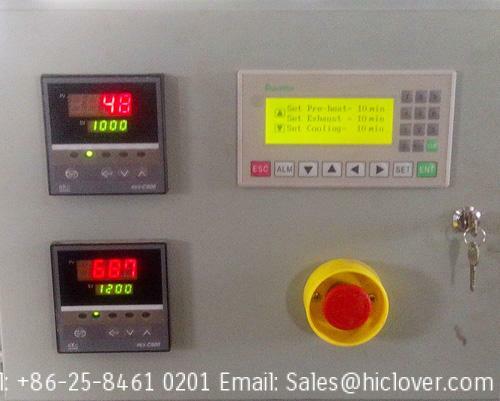 With safety interlocks, display of errors and visible and audio alarms. 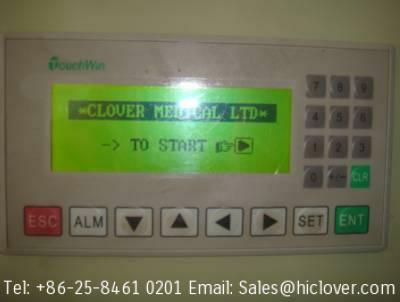 Distribution Board Supply and install distribution board 100 A, 3 phase 415V, 50Hz, complete with MCBs suitable for the rating of the incinerator unit and associated equipment. 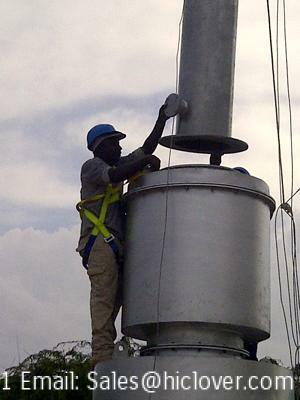 Wiring to be done according IEE regulations. 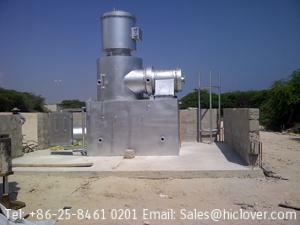 Distribution Board control unit to Incinerator and all associated equipment inside to incinerator room. 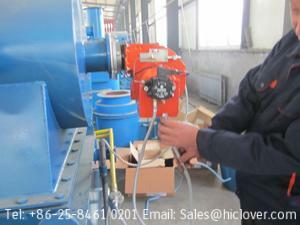 16.1 Equipment Minimum of one year after commissioning on all parts. 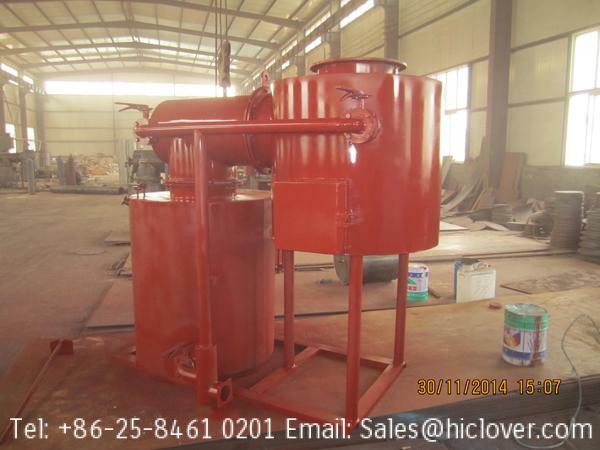 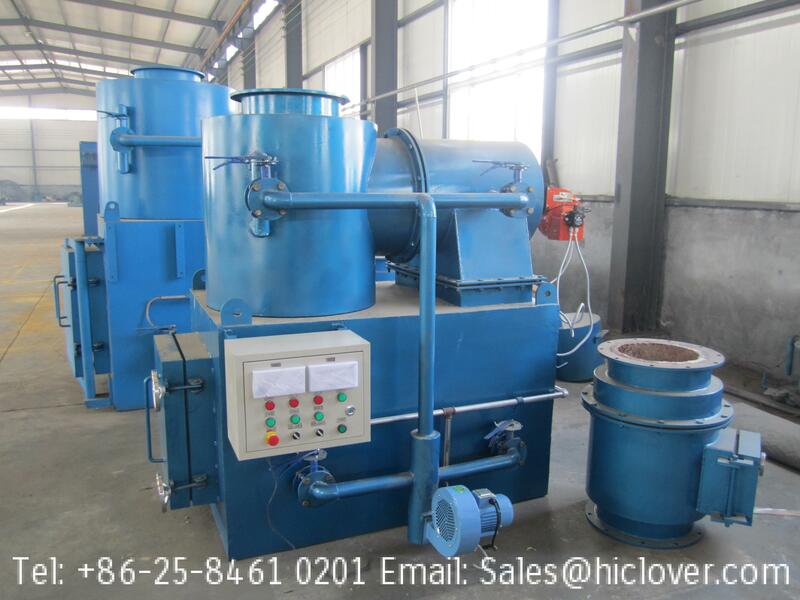 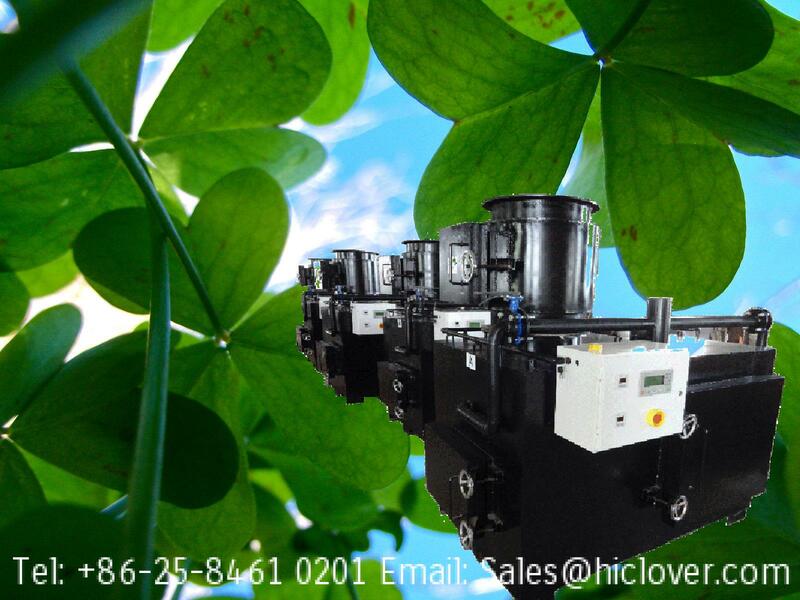 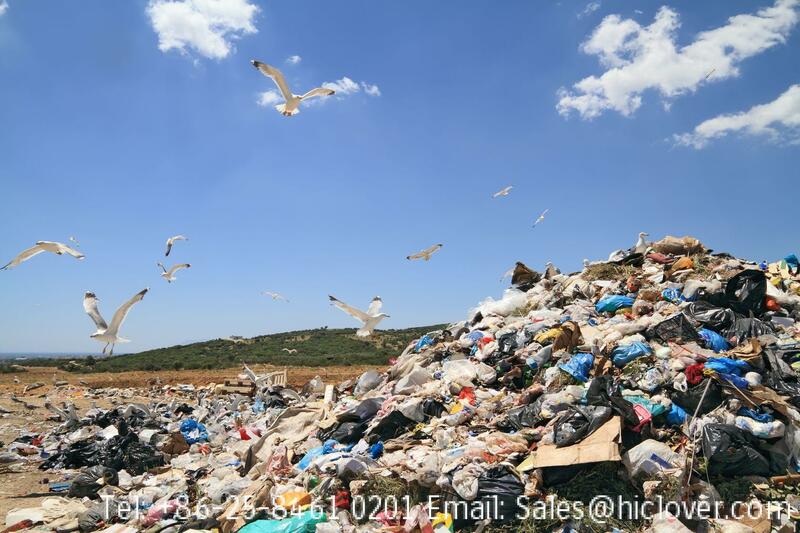 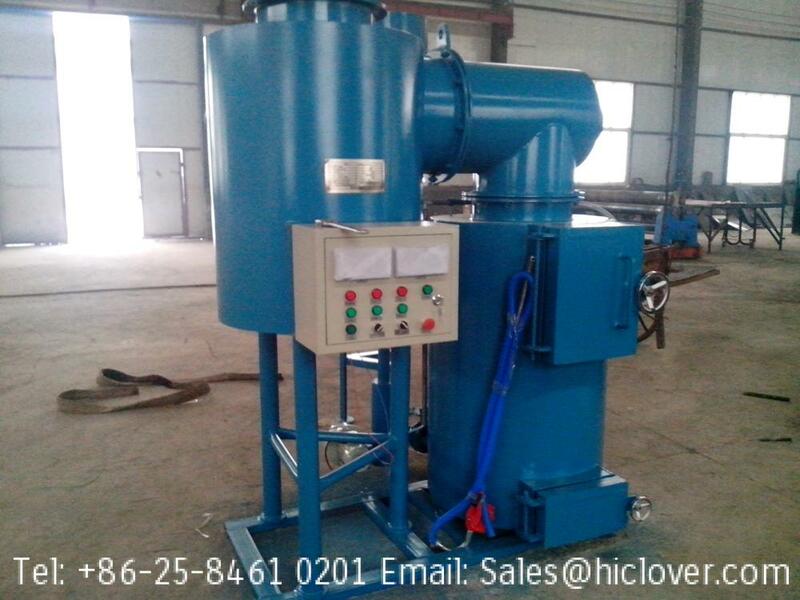 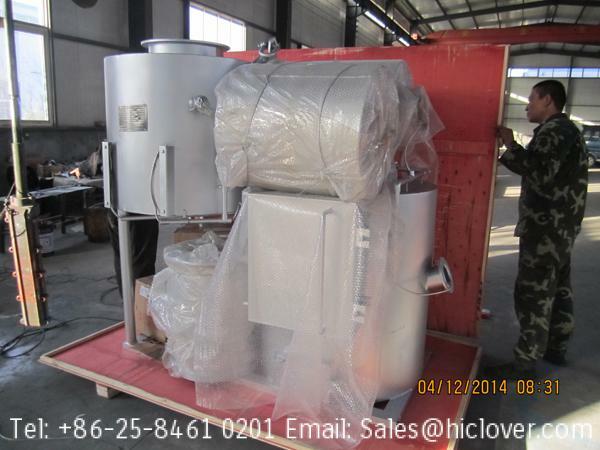 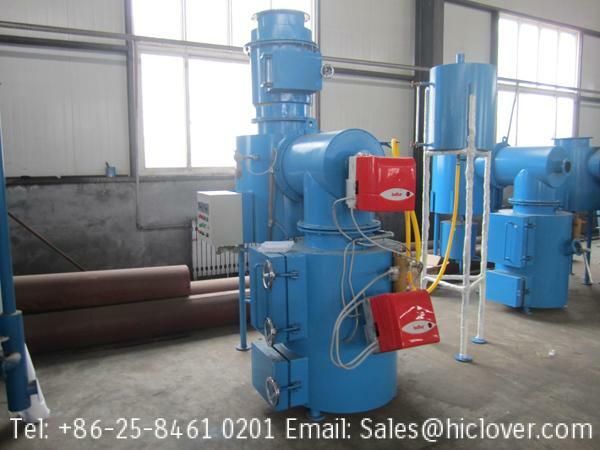 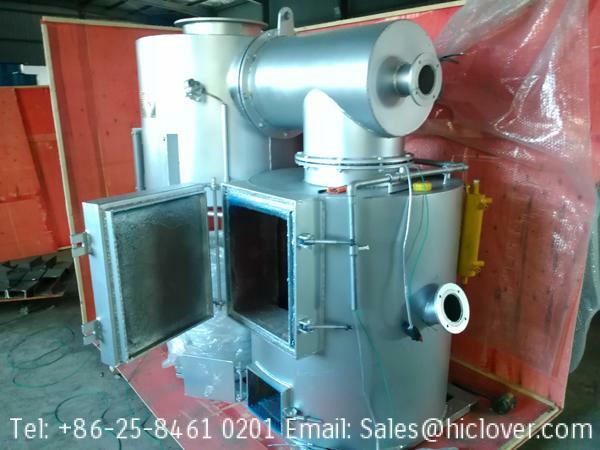 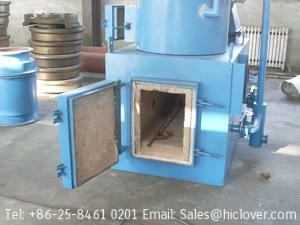 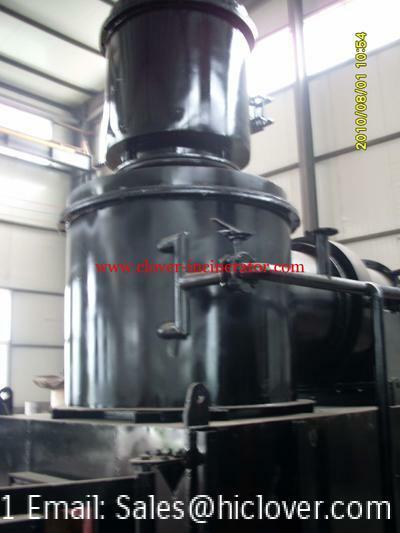 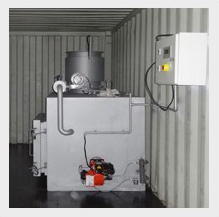 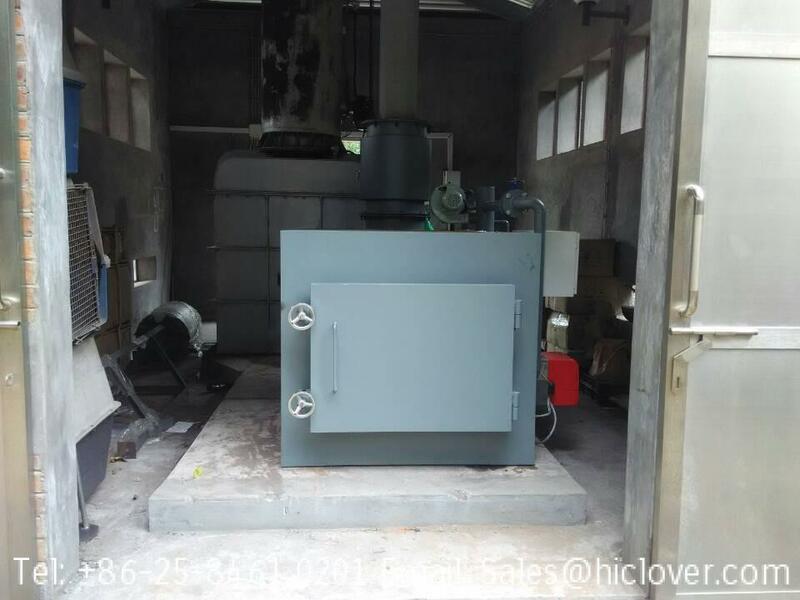 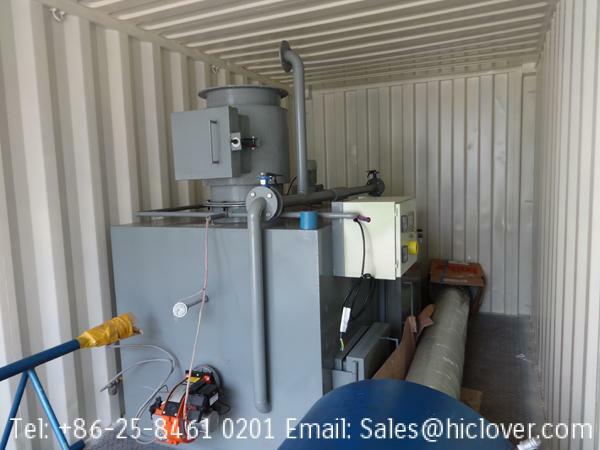 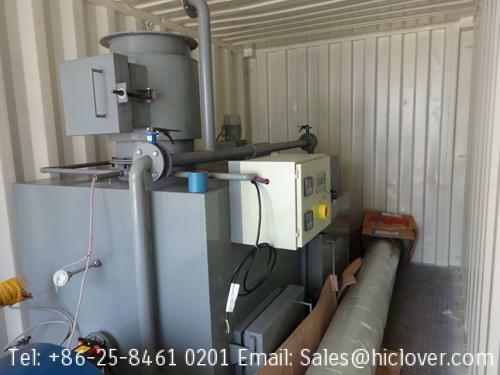 Capacity per day around 8-10 kg wastage/day.· Which product do you offer, only incinerator or also compactor, shredder machine, any other equipment related to waste treatment ? 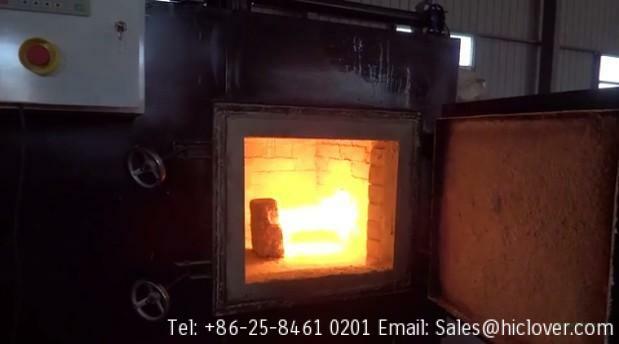 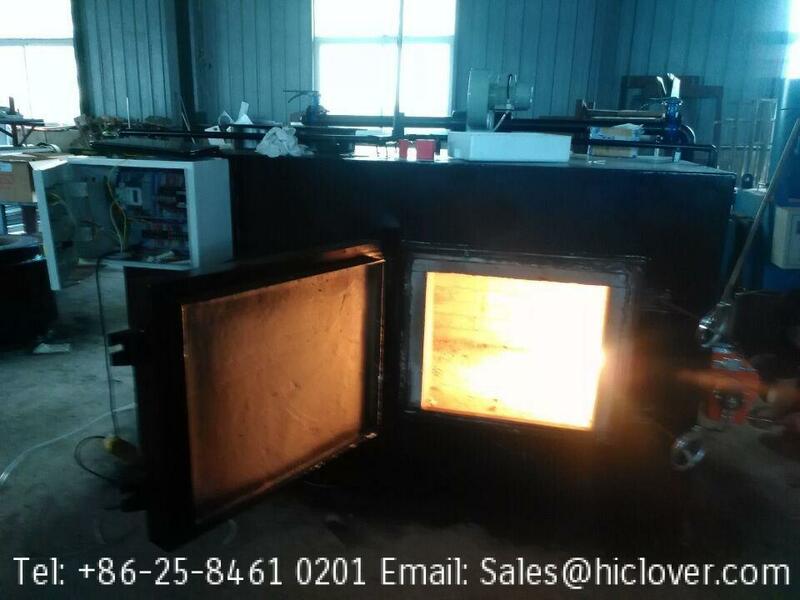 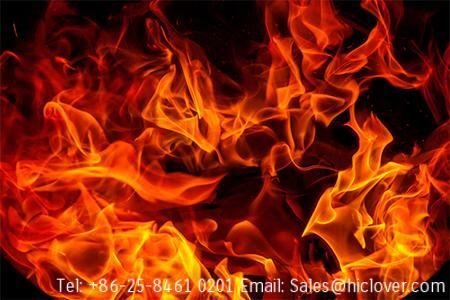 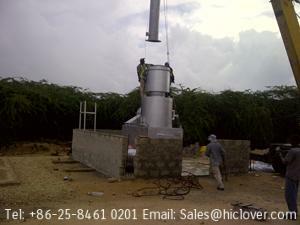 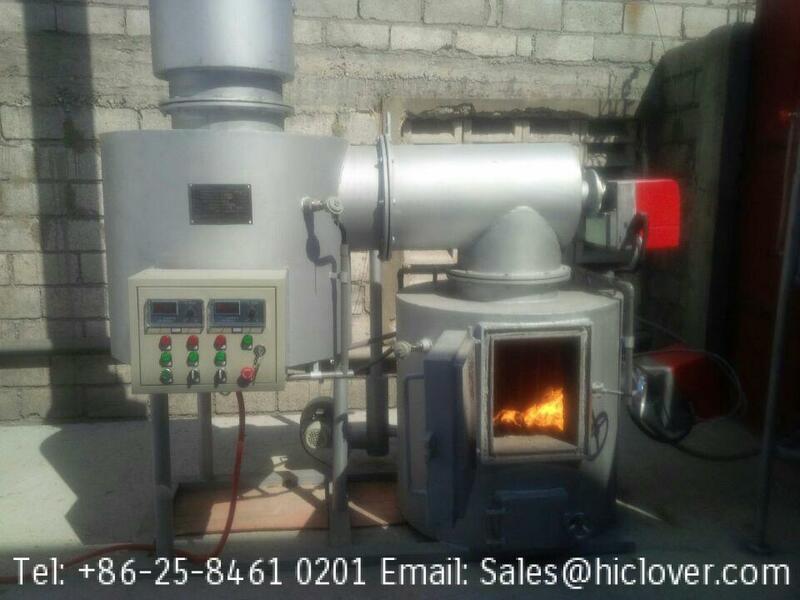 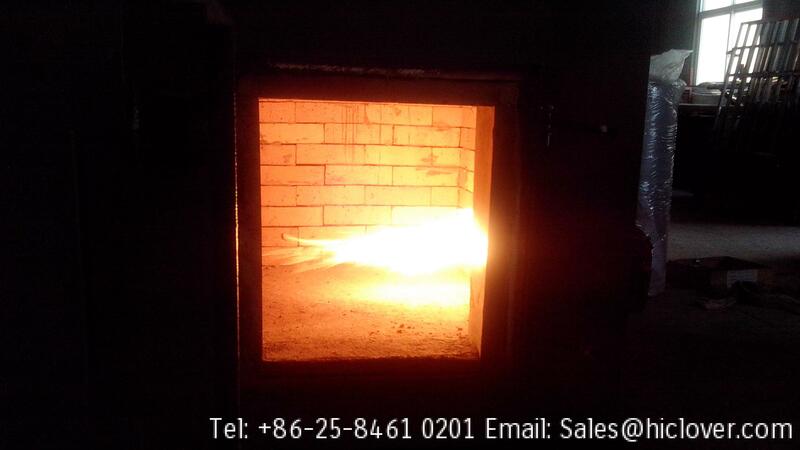 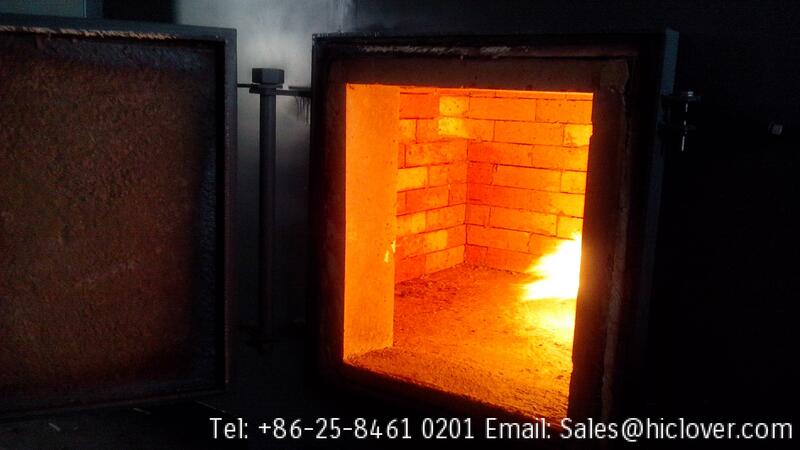 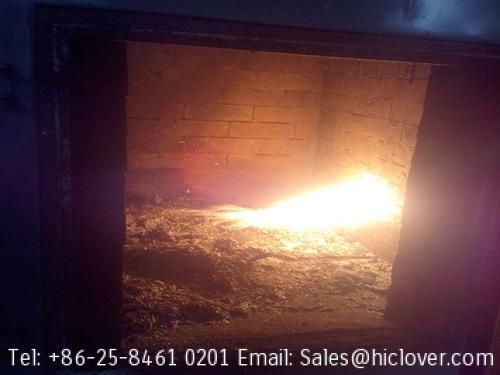 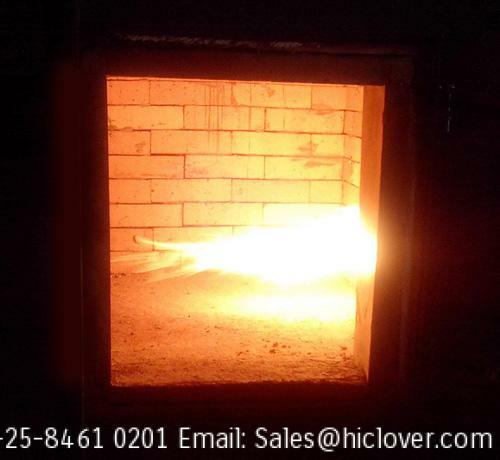 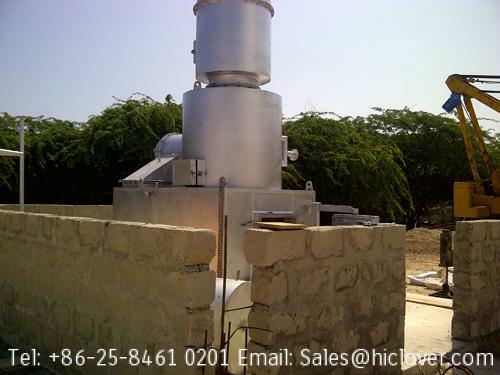 · For the incinerator, can you propose (and of so please send us specs and price) incinerator for 25 kg/hr, 50 Kg / hr, 100 kg / hr, 200 kg / hr ? 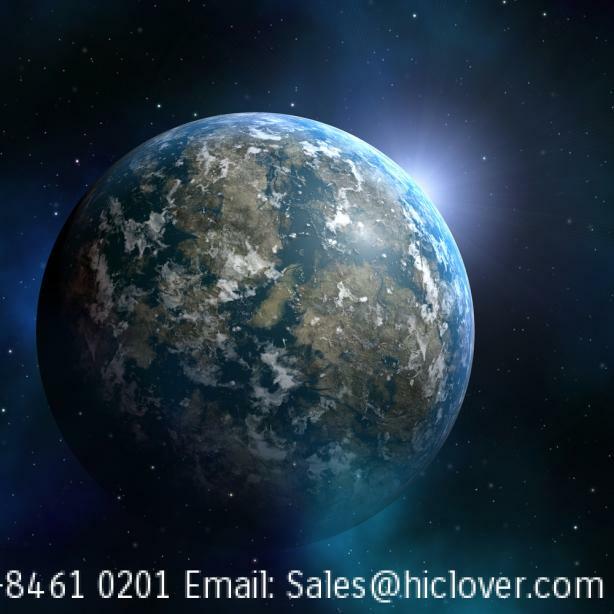 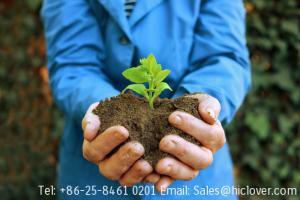 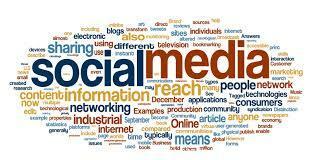 what is your minimum and maximum size available ? 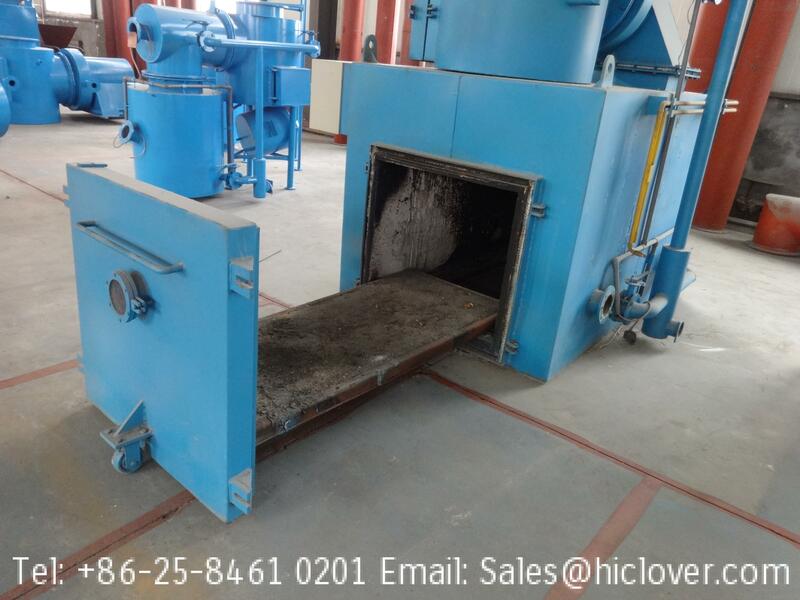 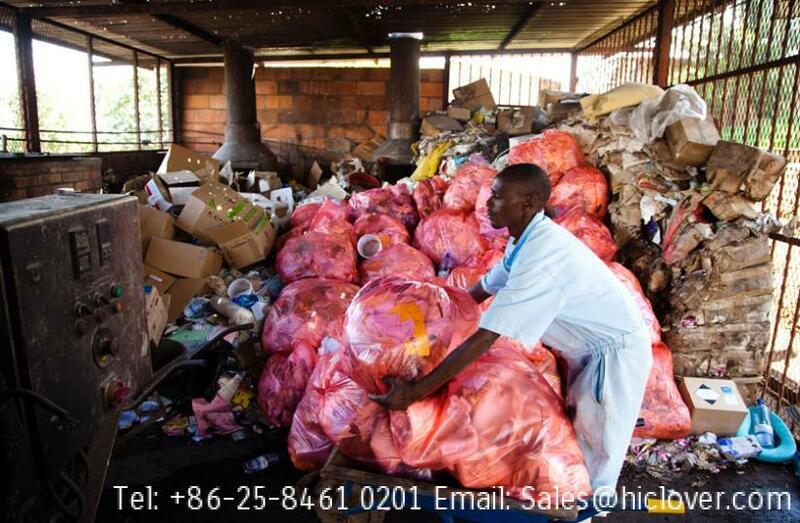 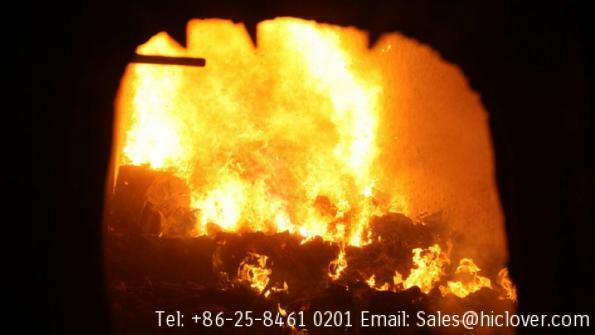 · As we are not so experience in incineration process, can you tell us which type of waste can go into the incinerator and still respecting international environmental regulation ? 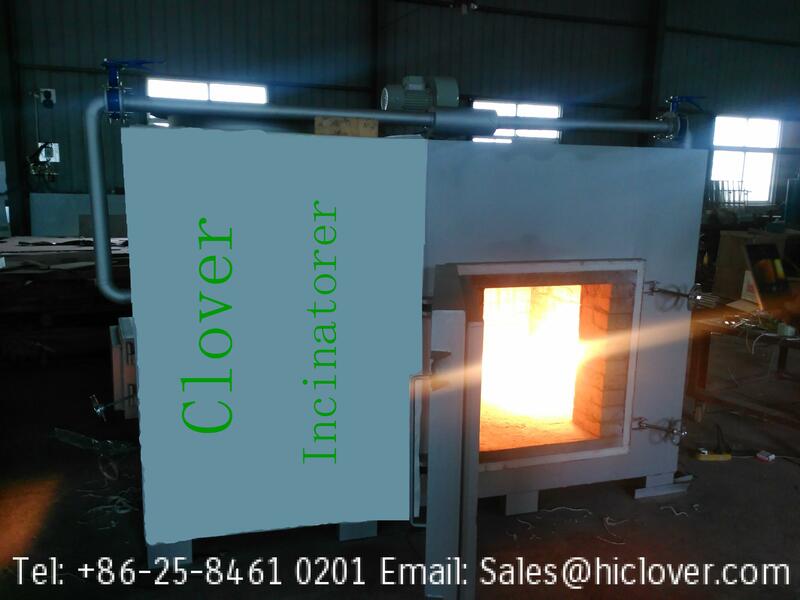 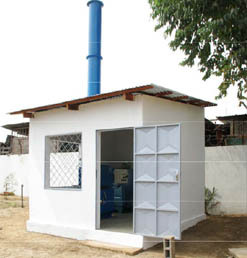 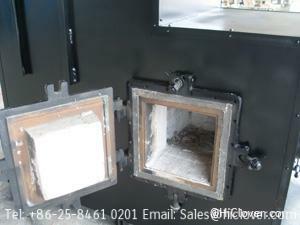 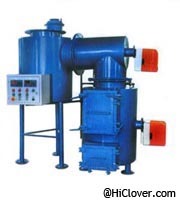 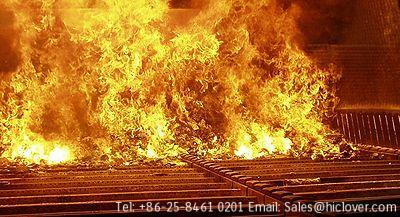 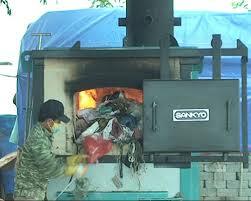 · Do you equipped your incinerator with filters ? 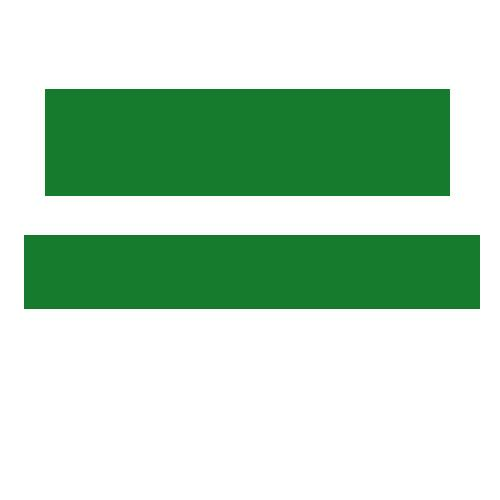 if so which one and they are following which standard ? 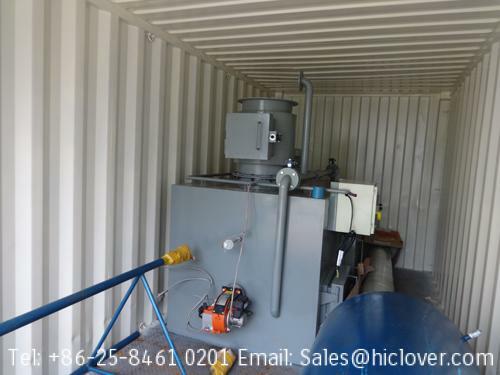 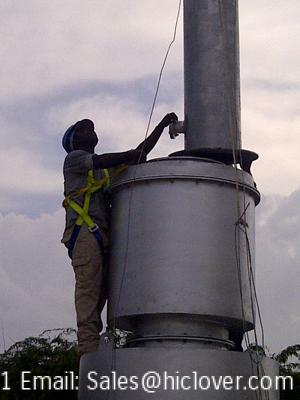 · Can you supply exhaust pipe from incinerator to the roof, and then whirly bird to avoid the rain water to go into the pipe ?